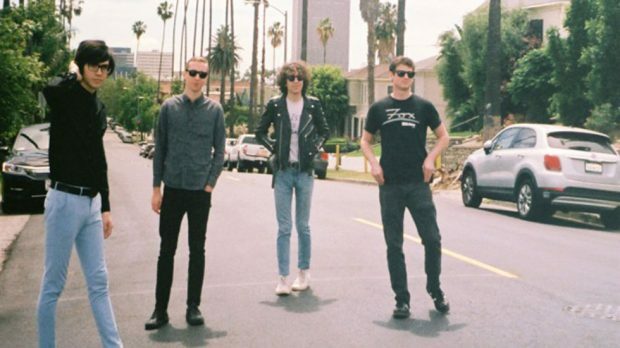 Car Seat Headrest have announced that a re-recorded and re-imagined version of Will Toledo‘s 2011 Bandcamp release Twin Fantasy will be out Friday, February 16. The album will be available on digital, vinyl and a double CD including both Twin Fantasy (2017 Version) and Twin Fantasy – Mirror to Mirror (remastered 2011 version). They have also released single Nervous Young Inhumans and its accompanying video, which Toledo directed. 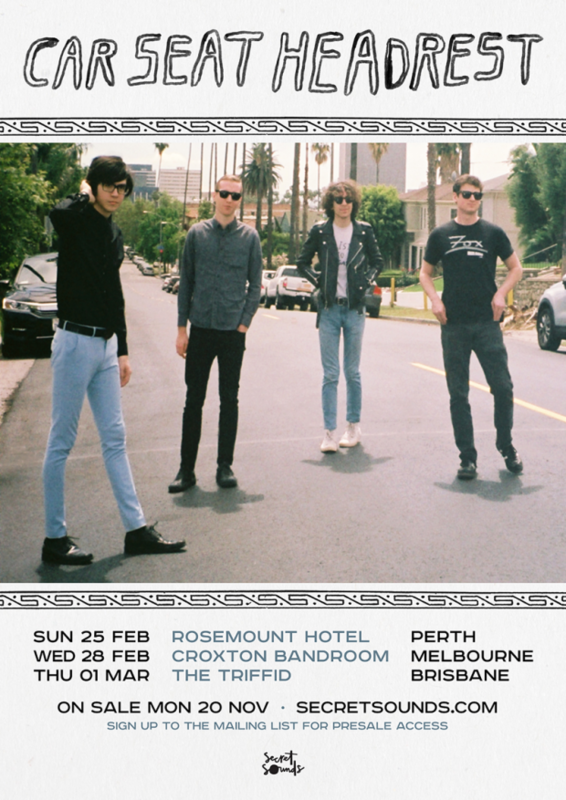 It all comes just in time for their upcoming headline at The Rosemount Hotel on Sunday, February 25. Toledo’s first attempt at the album was recorded at 19 on a cheap laptop. Now he has had the benefit of a bigger budget, a full band in fine form, and endless time to tinker. The most vital difference between the old and the new versions, Toledo says, is that he no longer sees his own story as a tragedy. Twin Fantasy is out Friday, February 16. Car Seat Headrest play The Rosemount Hotel on Sunday, February 25.